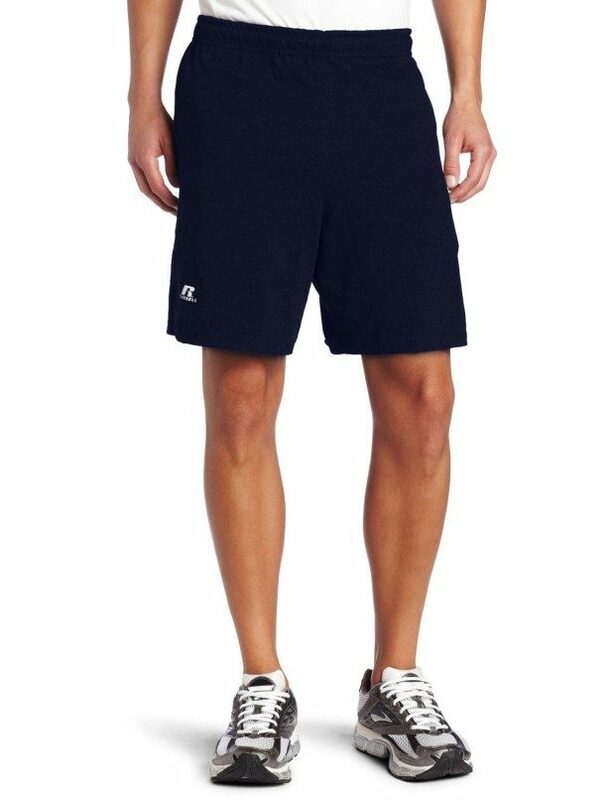 Russell Athletic Men's Cotton Performance Baseline Short Now Just $8.99! You are here: Home / Great Deals / Amazon Deals / Russell Athletic Men’s Cotton Performance Baseline Short Now Just $8.99! Russell Athletic Men’s Cotton Performance Baseline Short Now Just $8.99! Prep for warm weather! Head to Amazon and get the Russell Athletic Men’s Cotton Performance Baseline Short Now Just $8.99!